I have been a photographer pretty much all of my life, during that time I have covered approximately 1000 plus weddings, similarly the same in portraits; especially on location. My weddings are aimed at the affluent couple. I managed to do that mostly through referrals; the best way to get work. That only comes if you are capable of producing imagery of a high standard and having a recognised style. I have achieved six fellowships with the British Institute of Professional Photography. Two with the Master Photographers Association, ( although no longer a member by choice ). Two with the Royal Photographic Society. One with the Societies of Wedding & Portrait Photographers & one with the Irish Professional Photographers Association. Finally, I have achieved my Masters Degree in the Professional Photographers Association of America. I have been a chairman and judge for all the associations and continue to do so. I have mentored some of the best photographers in the UK, many have gone on to become famous in their own right, having chosen and learnt from myself. I have never had a “proper job” & simply enjoyed photography for the last 35 years. Now at 51 I find myself with more enthusiasm than ever before. 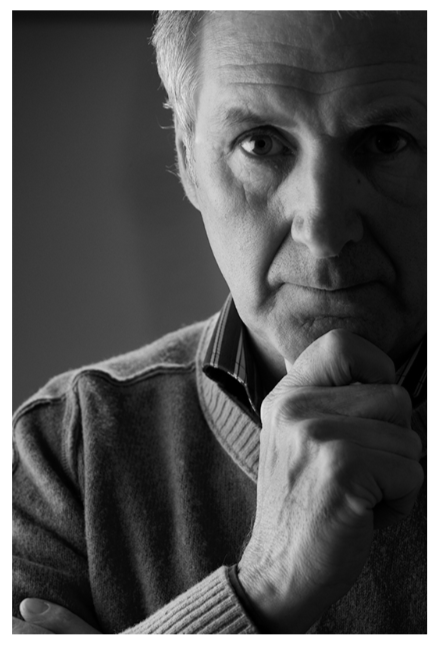 I am a Fellow of the BIPP, MPA & SWPP. I have won all major UK awards. This year I will become president of The Master Photographers Association; a huge honour. 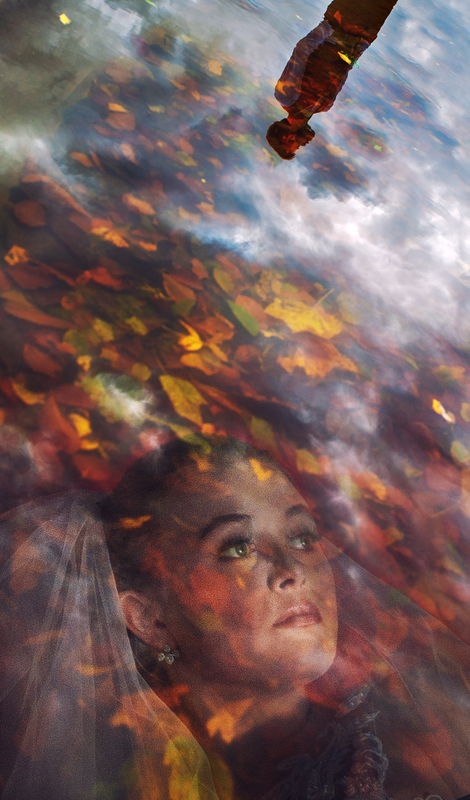 I am driven by creativity, always looking for something new I can bring to the art of wedding photography. Although I have studied with the best of my generation I have developed my own style. This takes time, knowledge, patience and a burning desire to be original. After making my clients happy, my intention is to be excited & amazed at the beauty & story telling my images may evoke in me. On this workshop I will share my ideas, give you tools outside of equipment & show you how to tap into your own creativity. Delegates are split into two groups & the tutors repeat their classes in the afternoon. The master of natural lighting will show you all you need to know about using reflectors, subtractors & diffusers. Total control of available light, seeing the right quality , refining it with reflectors , controlling highlights and lifting shadows. Using all genres of light patterns. Short light, broad , contre jour. In this class Simon will show you how to tap into your own creativity. Following on from last year exploring the image styles of Cerebral, Illustrative & observed; emphasis on the practical side. Theory & Explanation of ideas, through to whats important at capture. 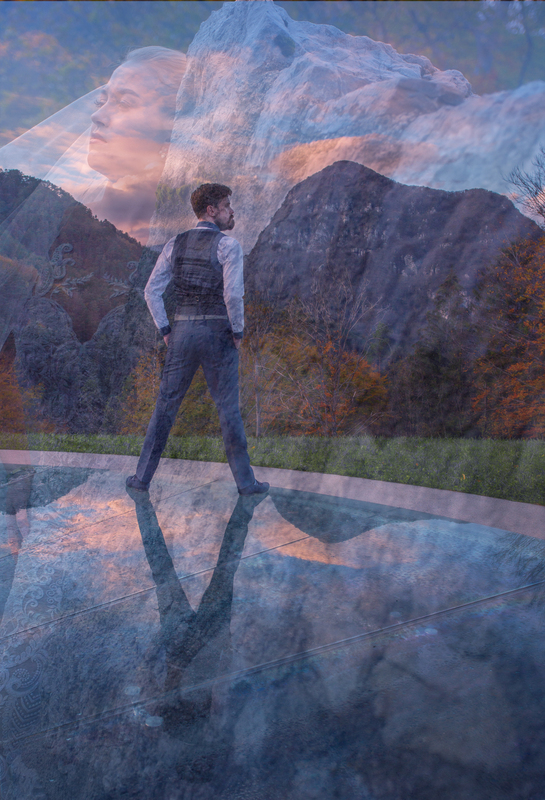 Then onto post showing you how he edits in PS & LR to complete his images…. Tutors & Delegates will work as one group today. Kevin & Simon: You got what is takes? Understand whats needed to gain your next qualification. Pass & failed Licentiate Associate and Fellowship panels will be shown & discussed at length. Also we will have our Ceconi Print Competition. Please print your favourite three images longest edge 12 inches. Use good presentation & take care how you finish your images at the editing stage. Your tutors will critique each image & everyone will learn; please make that effort. Subject matter can be either wedding or portrait commissions. Ever been stuck for what to do with your couple? Kevin will demonstrate all you need to know about refinement in posing your Bride & Groom. Foot positions, feminine & masculine lines will be shown and captured in relation to the lighting taught in Kevins lighting class on Tuesday. 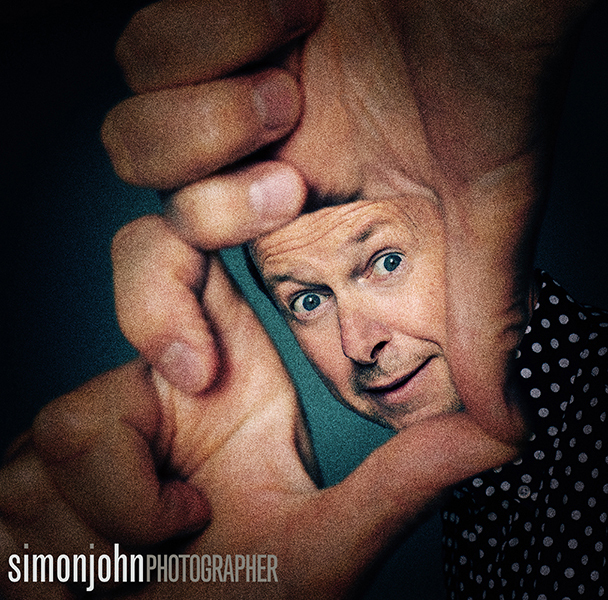 Having owned high street studios for over 25 years Simon is enjoying a whole new approach to his portrait photography. Working from his garden studio & offering a far more bespoke service. How to create bookings, psychology of creative portraiture & the sales session will all be shared & discussed at length. Numerous portraits will be shown, from the planning stage to hanging in your clients home. An informal day. A chance for you to take photographs around the castle & chat with Kevin & Simon over coffee. Martin Baynes from Graphi will also be on hand to discuss sales techniques & Graphi products. We will head off to the airport after lunch approx 1.5 hours by mini bus. Flights advised late afternoon. So come and join us on our second adventure at the Castle. 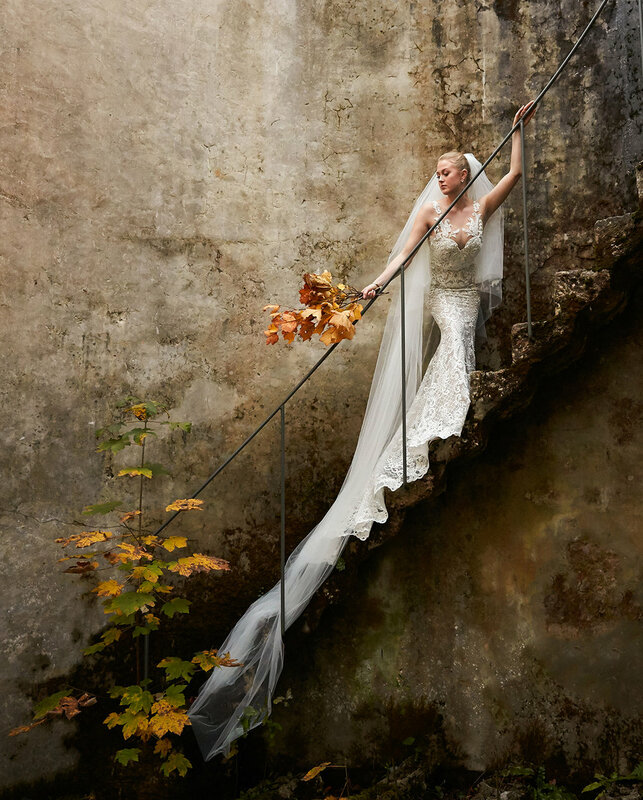 Its a life changing experience for all passionate wedding & portrait photographers looking to improve their work & supercharge their photography business…. To arrive in Venice Marco Polo by 1pm on the 30th March 2020 & depart the castle early afternoon on 3rd April. We advise return flights 5pm onwards. We will have mini buses collecting everyone so no need to book taxis or private cars. The 30th will be a settling in day with a tour of the Graphistudio factory & welcome dinner in the evening. the bank account below he will issue a receipt. The hotel is just 15 minutes from Ceconi & you will be picked up & dropped back each day.